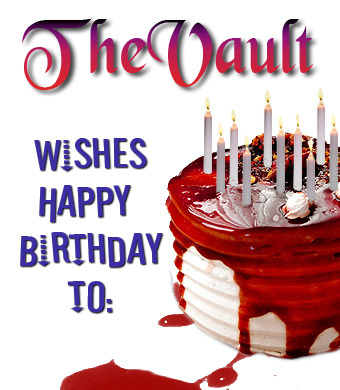 The Vault wishes Michael Lehmann, True Blood Director, a Happy Birthday – March 30! Happy Birthday, Mr. Lehmann. Wishing you a beautiful day. So sorry I missed this until today – a very Happy Birthday – belatedly – Mr. Lehmann, and many happy returns of the day! I love your work on TB!